Great story and research Arno. 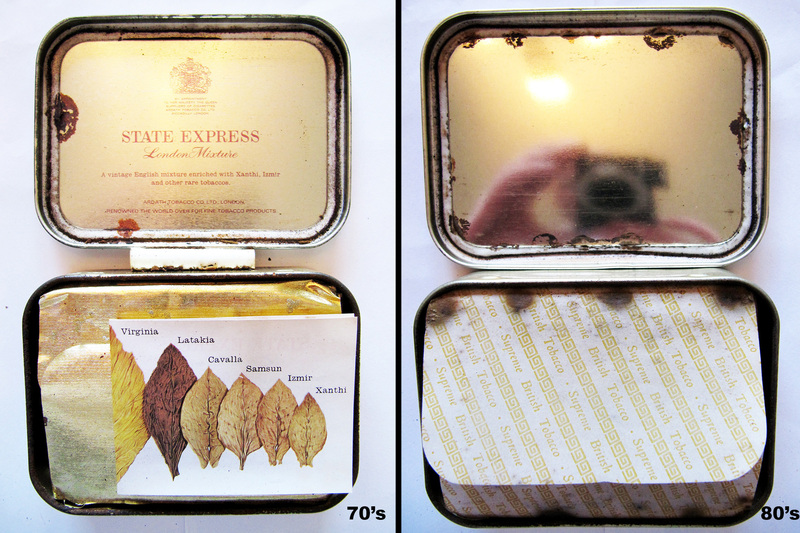 In my experience, however, a tobacco does not age well if the seal was broken at some point (imo, it just becomes stale old tobacco and rehydration will not restore it anywhere near the quality of the vacuum intact tin)which could account for the differences between the two tins. Thank you for reading Rob, I am under the impression (but I can’t prove it) that the ebay lady broke the air-seal because she says that the blend “would choke a horse”. On the front side you have the sticker-seal which is intact and I think she opened it on the backside a while ago. But I know what you mean. 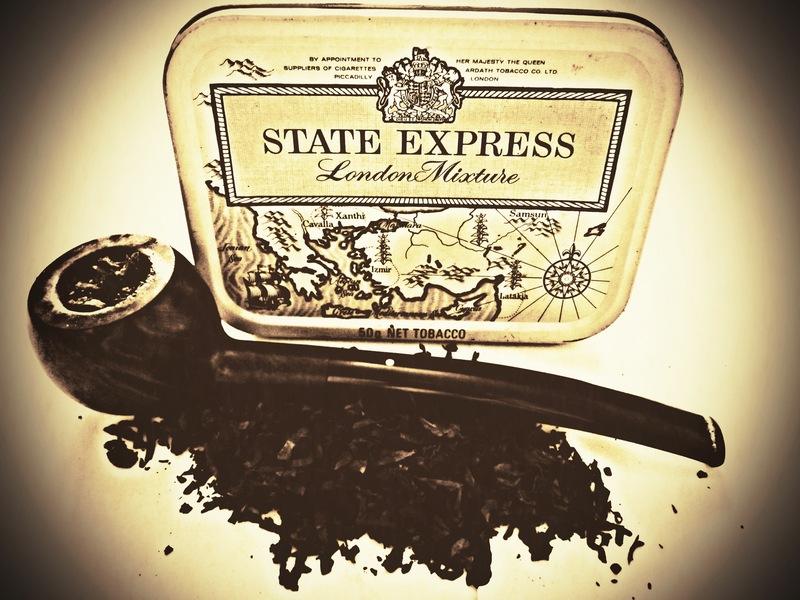 I once had some old dried out tins who were beyond resurrection but the tobacco in this one was still good when rehydrated. Those old British tobaccos did not rely on toppings or casings (which go away forever when dried out) but on the ingredients themselves. And they are top notch with SELM. Great article, Arno! SELM is one of the finest examples of its type ever blended, and one that I’ve long enjoyed. 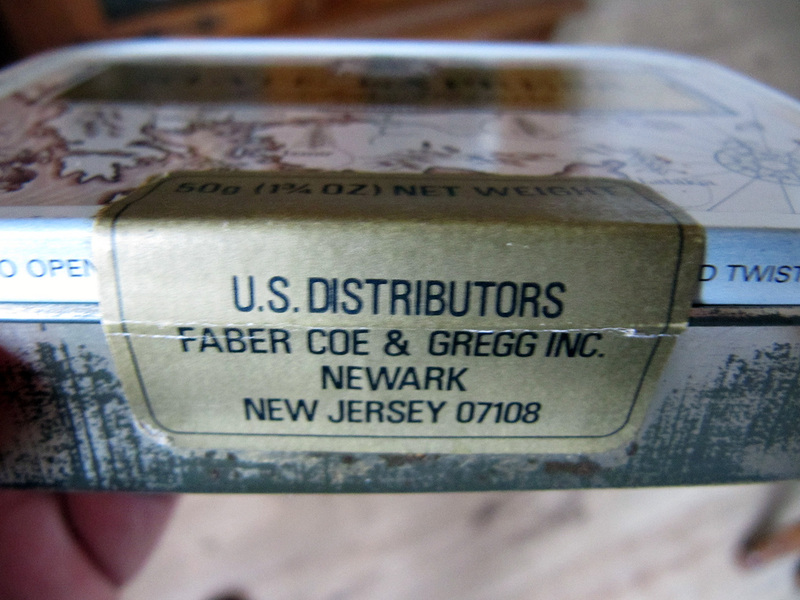 I have several tins from the 80s in my cellar, and Jon and I were fortunate to find a couple from the 70s recently, one of which we shared at a recent pipe show. Sublime stuff. For reasons I won’t go into now (maybe an email when I’ve recovered my composure) I am currently smoking my way through a packet of 23 cigarettes of a brand called ‘Royals’ (and that 23 cig pack cost me 10 Euros- UK prices). I say smoking but ‘Royals’ seem to be more silage, sorry i mean of course ‘Virginia’, than actual real tobacco. So i have looked dreamily at your tins of SELM…almost looks good enough to eat, a moist fruit cake look. 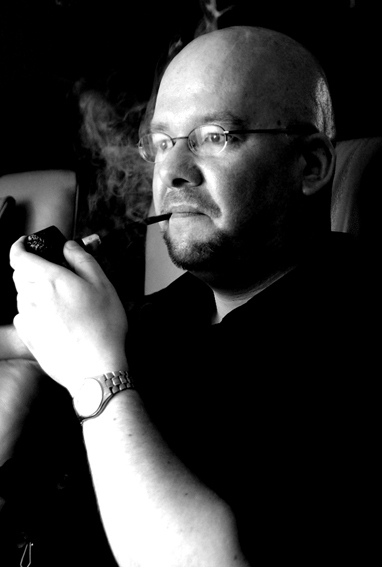 I, for one, find it fascinating to read such accounts of trying antique tobaccos. I’d love to have the time and money to indulge. I take it this post also means the Arno taste buds are working again now and that you have recovered from the plague? Haha, you crave burley don’t you? 😉 But buying cigarettes in the UK? Are you ill or something? What I crave is something called “Dark Air Cured” which is so strong I have to wear gloves when handling it and if i just look at it the wrong way i’ll come down with nicotine poisoning, but it is very hard to come by as is my beloved brun, so burley is a “go to”. Mind you if this current dose of SAD (seizoensgebonden affectieve stoornis ) gets too much for me I shall load up an Oom Paul with Dark Air Cured and depart this vale of tears in a toxic fog. I take almost as much Vitamin D as I do Vitamin N….almost. Hmm.. Perhaps a sun lamp then? Not to get a tan but to give your eyes sunlight. Last time that huge glowing orange ball, which you continentals call ‘the sun’, appeared in the skies over Norfolk there was mass panic and hysteria. The local newspapers ran calming headlines “Don’t Panic, it’s a NATURAL phenomena & will disappear by tomorrow!”. Anyone living here as Long as I have had to is allergic to ‘sunshine’ and a sun lamp might do me untold damage…assuming I lived somewhere where there was that ‘electrickery’ thing. The article has me impressed. I remember the beautiful tin yet. The 50 grams version was at the beginning of the seventies for sale at my favorite local tobacconist (Fa. Schild in the Vijzelstraat in Amsterdam). I have never bought this tobacco because there was too much Latakia in it according to Mr. Schild from which he knew I didn’t like that. Thank you Huub! Mr. Schild had it right, I fear there is too much latakia in it for your taste. 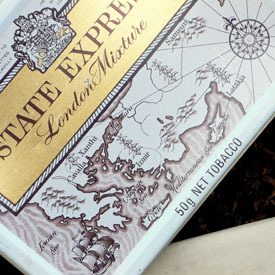 Where are the days that tobacconists really knew what was inside the blends they sold? What a great post Arno! 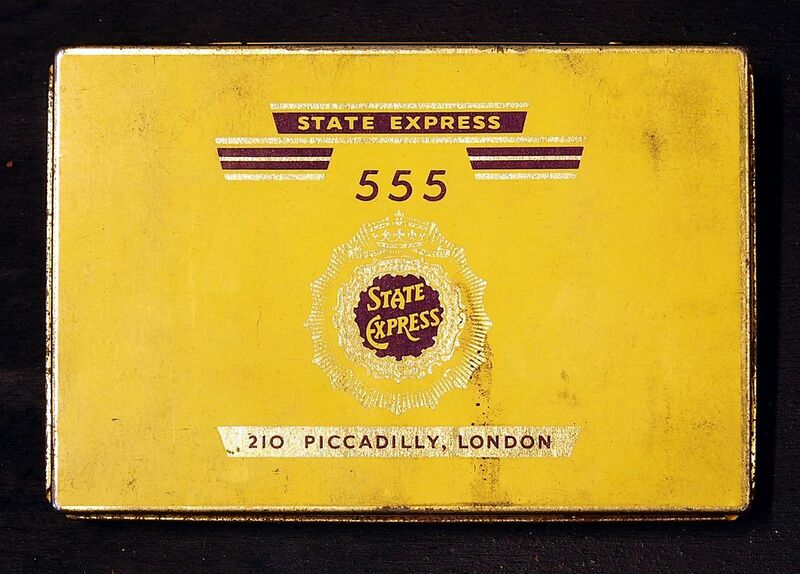 Do you have a clear photograph of that very nice (and touching) booklet that was in the tin? With the tobaccoleaves on the front? Thanks Claude! Of course I have such a photograph, it is in the slide-show below the post. 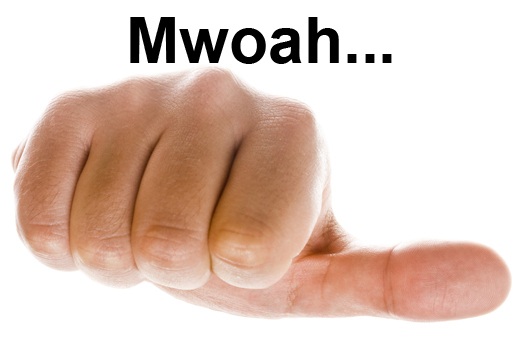 When you see the picture right mouse-click and “afbeelding bekijken”. Then you see the larger image. 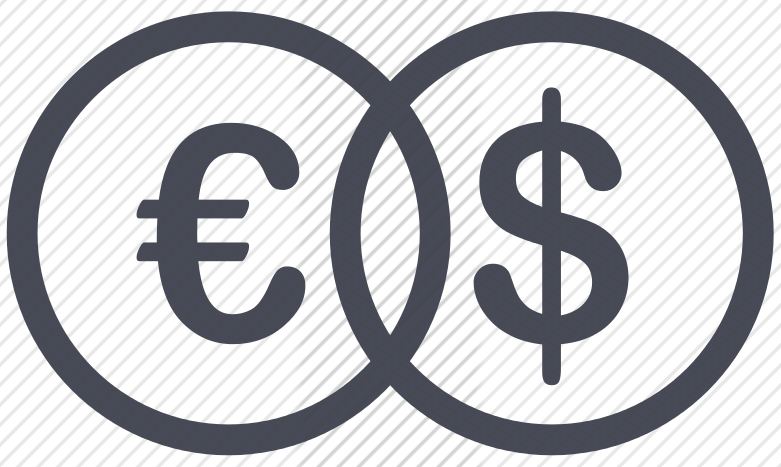 A most excellent article and a true pleasure to read such a comprehensive presentation. Thank you. I love how you are so detailed, but also have a great sense of humor, as I was reading I LOL’d at times, then went to be back in awe, absorbing the depths and breadth. Anyway, thanks for the wonderful read and great post! But thnx! But I really have to say that to Jon Guss. I already found some information in the tobacco documents archive but his history of Ardath and SELM, fantastic! Really?? Haha! 😀 I got that image from ebay some weeks ago when I was looking for a picture of a penny-backside. 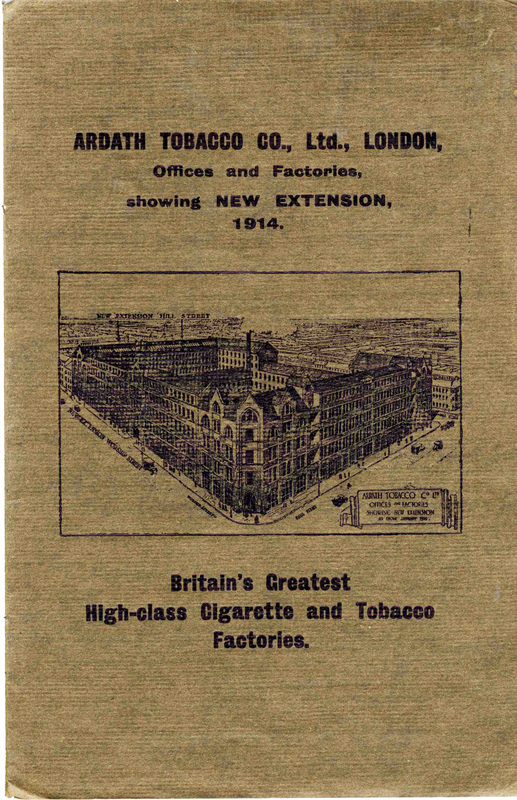 I never heard of William Ruddell… But then again you are the master of the old British tobacco houses 😉 I’ll read the story later! Jon Guss is inimitably peerless and gifted with much skill, as well as being a generous spirit and helpful saint — a true blue good guy of the highest order. Troy, thank for the link- that was also fascinating…and i love the detail of your photos-even capturing the general antique aura and the ‘sugar’ crystals. Oh man, just like your Oriental tobacco, this article was a superb read. I too am a huge fan of the various Oriental tobaccos and recently someone was gracious enough to send me a small tasting of SELM. I have not received it yet, but I’m greatly anticipating it. Thank you so much for putting these articles together! Oh you will be in for a treat when you get the sample! Thank you and enjoy! I first picked up SELM in the mid-1970s. About ten years ago, I started looking for the tin again. No one knew what I was asking about. I couldn’t find it and just kept stopping at different tobacconists I ran across. I just saw your article and am deeply saddened at its loss. 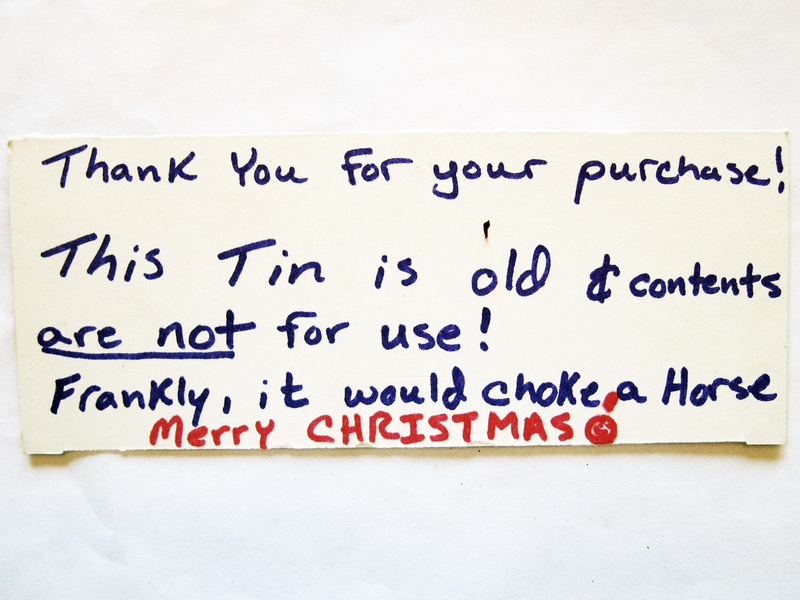 I fondly remember opening the tin, removing the Xanthi leaf and unfolding the wrapping paper. The fragrance has left an indelible memory. Does anyone have a suggestion for a comparable product? I know there isn’t an exact match but I am seeking something that would carry the same fragrance upon opening. Ah, it was already gone ten years ago.. To open such a tin felt like a kid opening a present. The beautiful tin artwork and then the Xanthi leaf within.. I don’t know a replacement, I never smoked a tobacco like SELM. It contained so much orientals, today it is impossible to make such a blend. I once heard somewhere that GL Pease Ashbury was fashioned after SELM. Perhaps you can give that one a try.